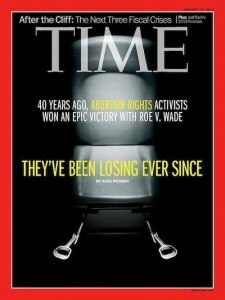 You are here: Home » Life Issues & Bioethics » Contraception & Abortion » Are Abortion Rights Activists Losing the Battle? Are Abortion Rights Activists Losing the Battle? There are fewer doctors willing to perform the procedure and fewer abortion clinics open for business. Pro-choice activists have been outflanked by their prolife counterparts, who have successfully lobbied for state-based regulations that limit access. Scores of states now require women to undergo counseling, waiting periods or ultrasounds prior to obtaining abortions. Minors across the country must often get permission from their parents if they want to terminate pregnancies. And pro-life state legislators are passing laws that require clinics to comply with arcane requirements—such as a hallway having to be more than five feet wide— that make it difficult for them to stay open. But why, or, better, how? There are several “positive” explanations—for example, that the Movement, led by National Right to Life, “has pursued an organized and well-executed strategy.” Almost all of the gains mentioned above are the product of NRLC state affiliates working in conjunction with NRLC’s Department of State Legislation. 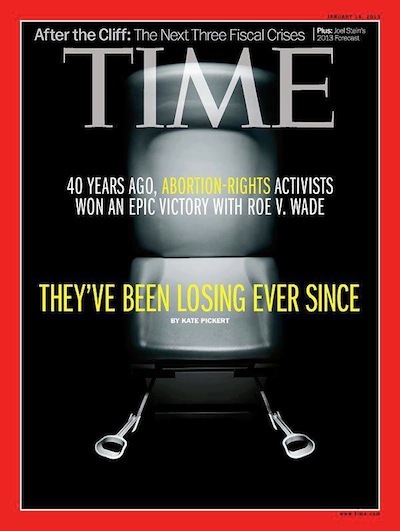 And because of this carefully honed incremental strategy, pro-lifers have been able to take advantage of the impact of prenatal ultrasound and advanced neonatology which helps Americans to “understand what a fetus looks like and that babies born as early as 24 weeks can now survive,” Pickert writes. This is one of those points that need clarification. A much clearer and more honest explanation of almost all recent polling data is that a majority of Americans oppose the reasons that over 90% of all abortions are performed. That is true, of course, but it masks the larger and more significant point: the “status quo” is not a reflection of where the country was or is. It is the legacy of a judiciary run amuck. Moreover that status quo is (by Pickert’s own reading) changing. The public never endorsed essentially abortion on demand which is why pro-lifers have been able to gradually hedge in the unlimited “right” to abortion. One other very important point, made in a separate article written by Emily Buchanan. Feminism, properly understood, has always opposed abortion, going back to the founding mothers such as Susan B. Anthony and Elizabeth Cady Stanton.